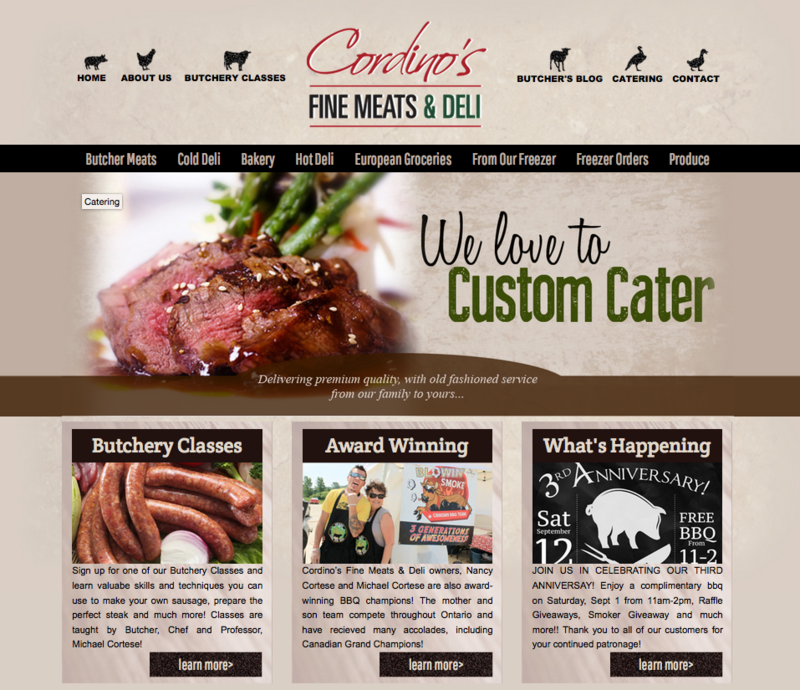 Click through the slider below to view our featured web and print projects. 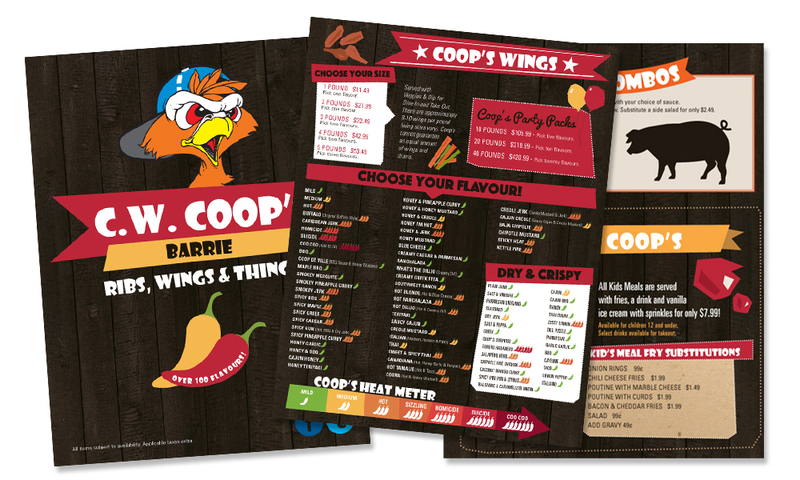 New menu design for C.W. Coop's Barrie. The restaurant required a solution that included changes to their menu, but also a new improved and updated design. This company required a complete rebrand to more effectively market themselves. 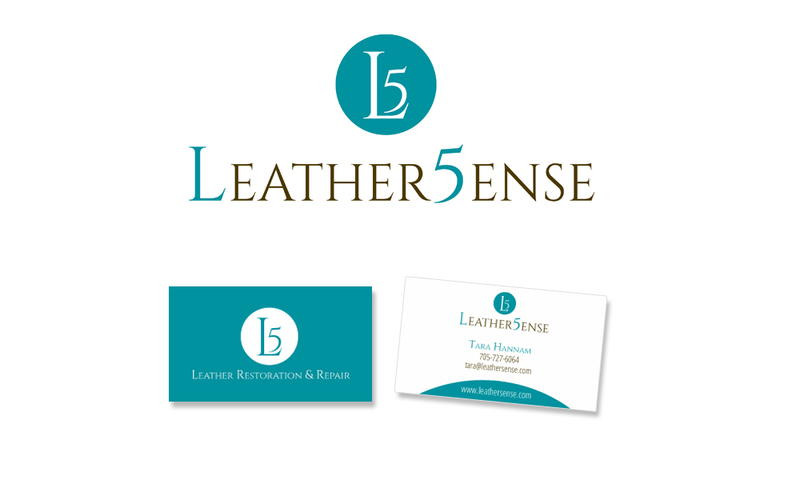 New logo and business card shown here as part of their complete rebranding project that also included a website, social media design and a rack card design. 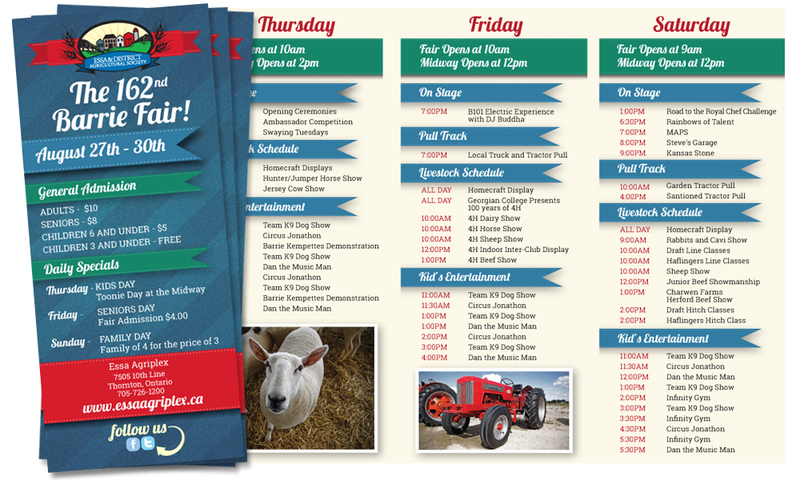 Schedule brochure design for The 2015 Barrie Fair. Welcome to pulsemediadesign.com! 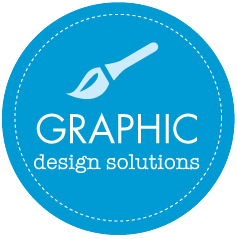 We are a Barrie based graphic design and web design firm. This beautiful city provides inspiration to create compelling designs that will ensure your product or service makes a splash! 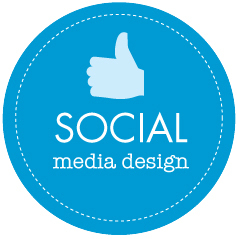 Pulse Media provides exceptional website design, graphic design, social media design and branding development. We tailor solutions to meet to your company’s personality, target audience and budgetary requirements to help your marketing initiatives. We specialize in developing customized artwork designed to strengthen your brand and promote your business effectively to attract customers and grow your business. We can work with you to develop a solution from concept through to completion. 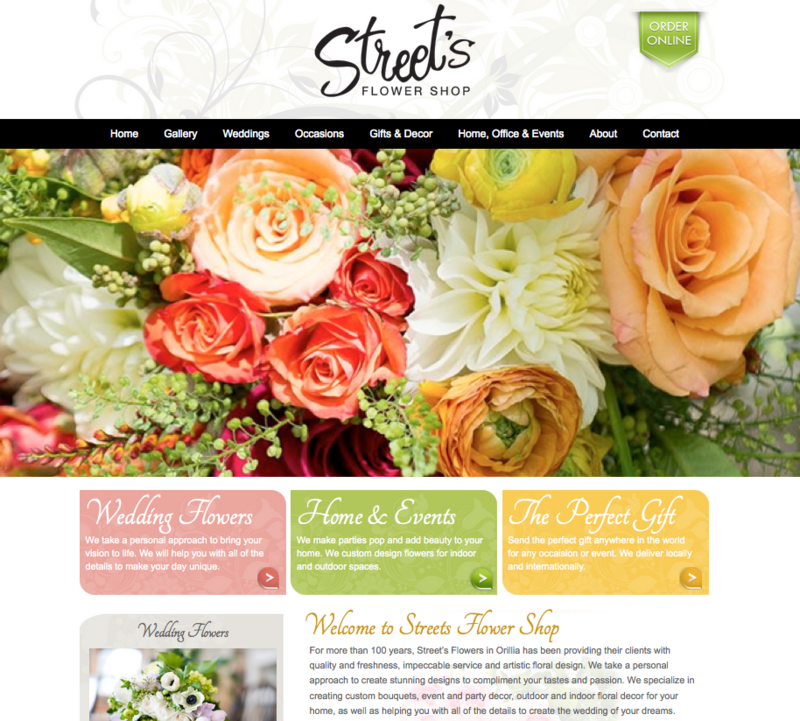 Enjoy your visit to our site…. while you’re here browse through our portfolio or see what our clients have to say about our work. Contact us today to discuss your next marketing initiative. 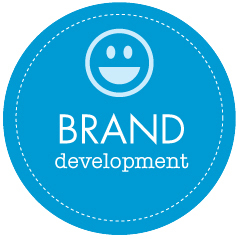 We look forward to creating powerful designs that will bring your brand to life! We met with Christie to discuss options for the development of a new website. Christie was extremely knowledgeable and expressed confidence in the value she could bring to the business if we were to use her services. During our initial meeting, we agreed to move forward with the website creation. Christie took the time to listen to our needs and get to know our business culture. She quickly had an outline to show us and was able to build the site as quickly as we were able to provide her with the required data. 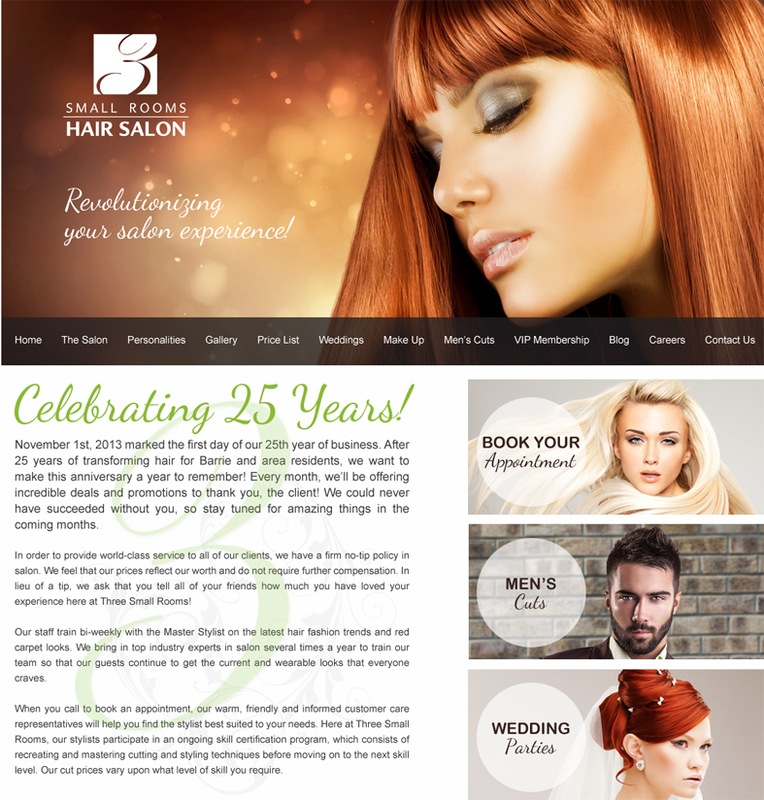 The outcome was a website that our customers love. We can easily make modifications as required which was a major requirement. Since launching the website, Christie has made herself readily available to support us with questions or to provide additional training along the way. 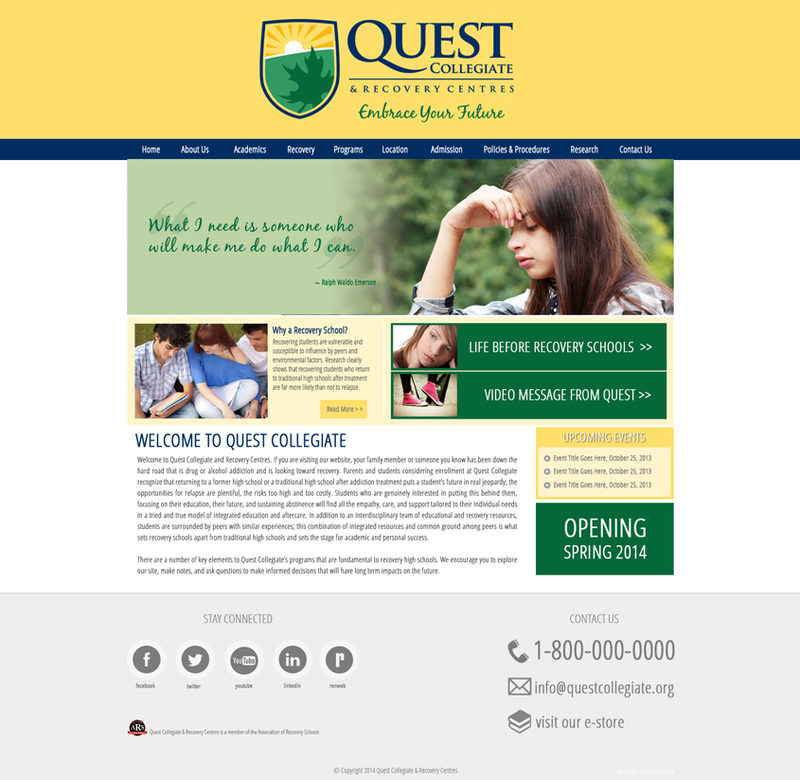 I would definitely recommend Christie (Pulse Media Design) to others. 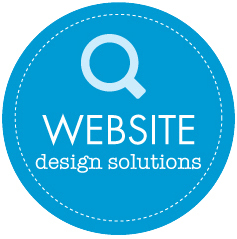 Pulse Media is a graphic design and web design firm based in Barrie, ON. We create impactful creative marketing solutions to ensure your product or service projects a professional image to your perspective customers. Whether you require a complete branding solution, printed materials or an effective, user-friendly website, Pulse Media can help. Contact us to discuss your next marketing project.